It’s so nice to have the opportunity to plant hedges along garden boundaries rather than building a fence. 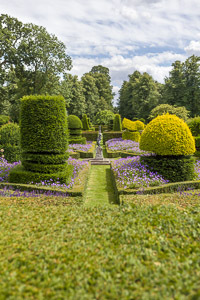 But hedges can also be used within gardens to divide areas or create backdrops for planting – or simply for their own sake. If you are planning to plant a traditional hedge this winter (be it formal or informal), time is fast running out as it should be done between November and March while the plants are dormant. 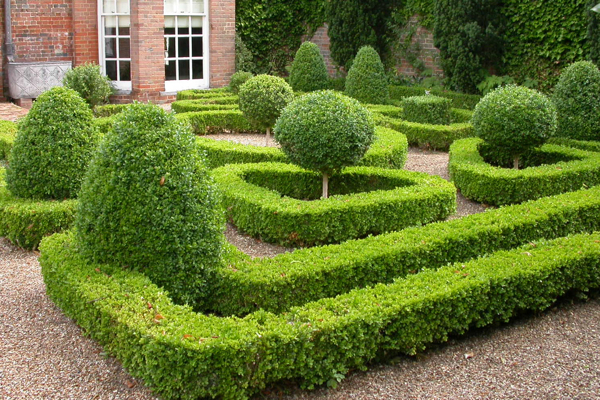 Depending on what type of hedge is wanted, plants are available in a variety of forms. 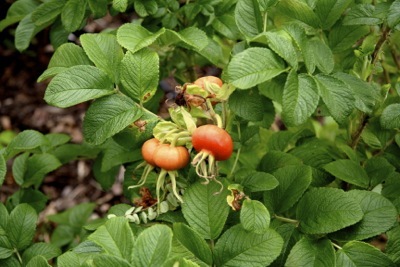 Mixed native hedging which is deciduous (ie the foliage dies back in winter) is planted as bare-root ‘whips’ – these are basically single stems usually available in a variety of sizes ranging from 60cm in height up to about 1.5m, and planted in staggered rows. 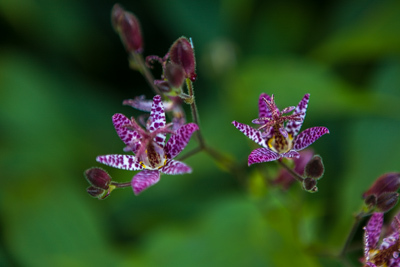 Native planting is used where a more traditional hedge is required (especially appropriate in rural locations) and offers interest most of the year round from its mix of leaf, flower and berry. As a result these hedges are a great habitat for wildlife. In areas where rabbits and deer are a nuisance, spiral guards placed around the plants (with a cane to hold them up) are invaluable – but there’s no getting away from it, they do look pretty unattractive for a few years until the hedge is established and the guards can be taken away. Traditional flowering hedgerows are generally made up of a combination of some or all or the following – Acer campestre (Field Maple), Crataegus monogyna (common Hawthorn), Prunus spinosa (Blackthorn), Viburnum opulus (Guelder rose), Viburnum lantana (Wayfaring tree) andRosa canina (Dog rose). For more formal hedging, at this time of year plants are available either as bare-root specimens, or root balled (which means they are dug out of the ground with soil attached in a ball shape around their roots, and then covered in hessian for protection). Generally Buxus (Box), Fagus sylvatica (Beech) and Carpinus betula (Hornbeam) hedging is available as bare-root plants and/or rootballs. Evergreen plants such as Taxus (Yew), Ilex (Holly), Laurels and many conifers are bought as root ball plants in a variety of heights up to 2 metres plus. – check your soil type and take into account other site conditions such as shade and exposure before deciding which varieties to plant. – large plants may need staking or tying in for stability (especially on windy sites). 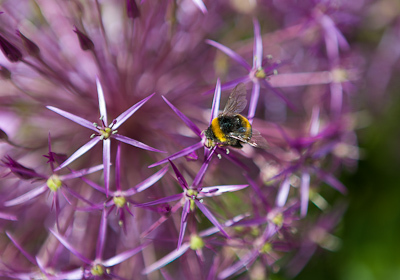 – avoid planting in frosty weather. – if you buy plants and are unable to plant immediately, keep the roots or rootballs moist and free of frost (dig a temporary planting hole to store them if necessary, or cover rootballs and keep them moist). 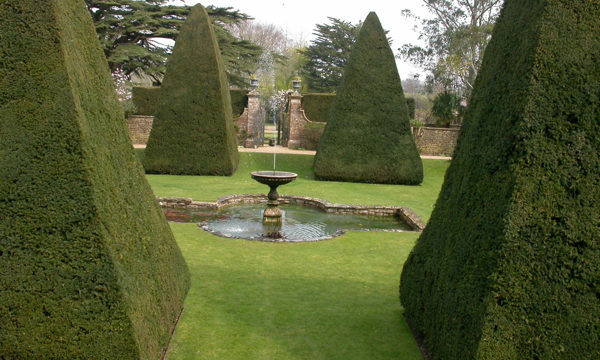 Please note that Box, Laurel and Yew hedging is poisonous to livestock. If you prefer something more ornamental, there are many plants which can be used as alternatives to traditional hedging and which can be bought in containers and planted at any time of the year. 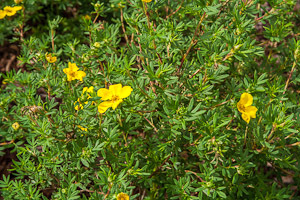 Numerous shrubs knit together well to create attractive flowering hedges or hedges with interesting foliage. The choice is huge depending on site and the desired effect, but whatever the type of hedge, they are a valuable addition to gardens of every size. Get your garden into shape!